Celebrating More Than 100 Years of Greek Life in NE Ohio! 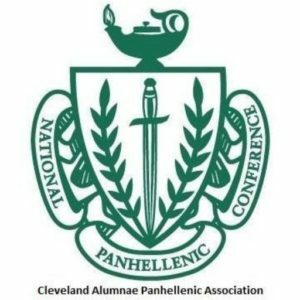 Chartered in 1914, the Cleveland Alumnae Panhellenic Association (CAPA) is a fraternal organization affiliated with the National Panhellenic Conference (NPC). We offer local alumnae leadership and social opportunities beyond the college years! The CAPA Council is comprised of 22 sitting NPC sororities, representing 36 alumnae chapters and a combined membership of more than 1,500 active sorority women from the greater Cleveland region.